How I’ve been keeping myself out of trouble since my last Newsletter! These last few weeks have seen me filming my third series of Grand Designs: House of the Year, a four-part Channel 4 programme that profiles a selection of houses up for for the prestigious annual RIBA prize for best new home, or home extension, in the UK. It’s always such a privilege to be part of the team for this show (co-presenting alongside Kevin McCloud and architect Damion Burrows), and an annual reminder that there are some amazing homes being built right here in Blighty. The show will air in November. And you can check out the entire longlist of twenty houses up for the prize here. 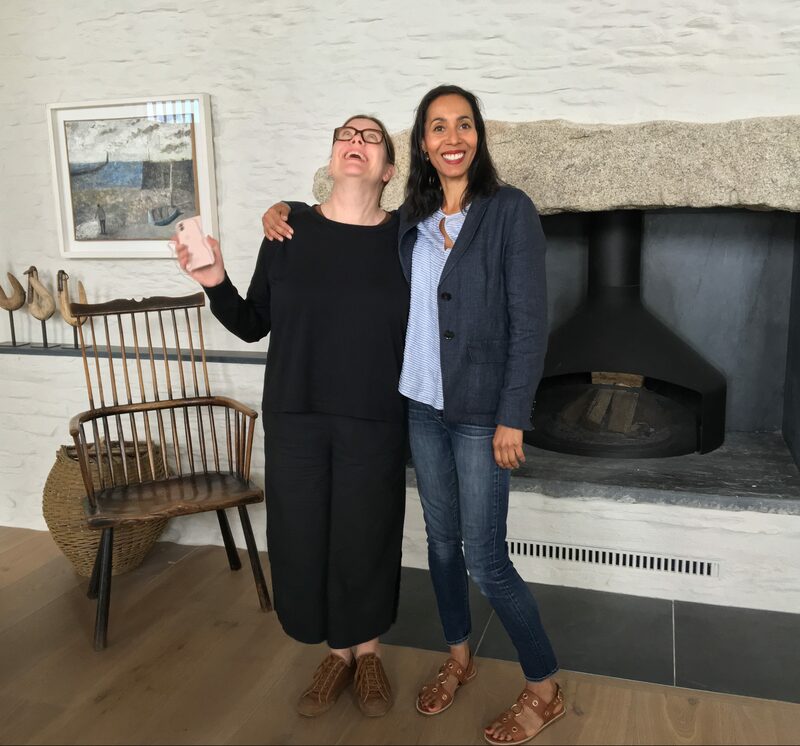 Here I am with Stephanie MacDonald of 6a Architects at ‘Coastal House’ in Devon, one of the long listed RIBA House of the Year contenders that I was lucky enough to visit. 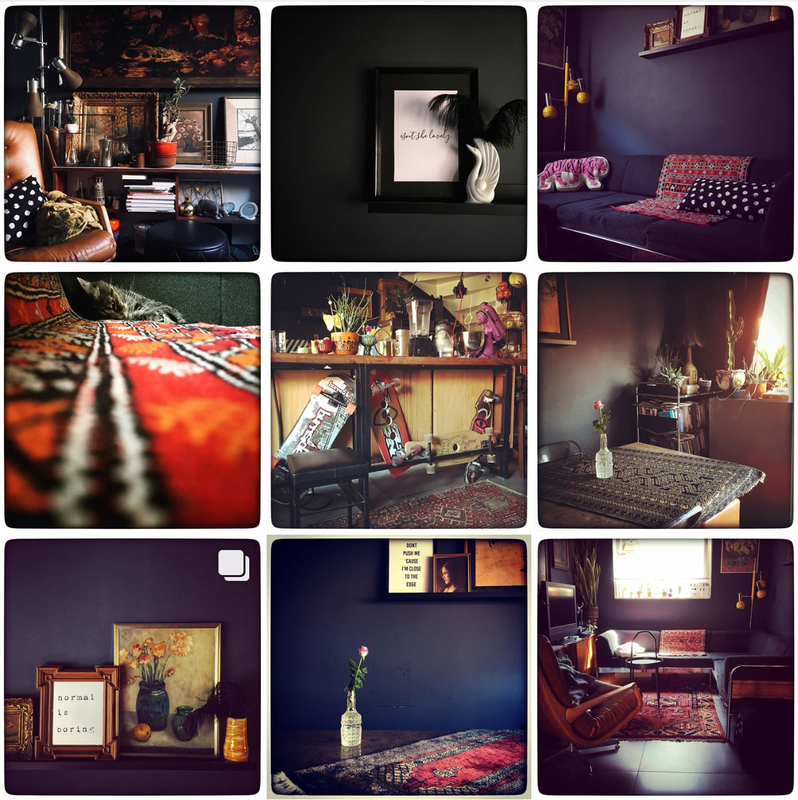 My passion for interiors stems from a firm belief in the power of our homes to heal, rejuvenate and restore, so when I came across Belinda Den Ouden’s Instagram account (@belindadenouden), and read her bio (“I love interior design. But I have fragrance allergy and migraines. So my house has dark walls, is non-toxic, scent-free and cool.”) I had to get in touch. The result of that conversation will be in The Observer Magazine this Sunday 29th July. PS If you missed my last piece for The Observer on fashion designer Matthew Williamson’s seamless transition from red carpet gowns to inspiring interiors, I’ve now posted an extended version of my original piece here. My new BBC2/Netflix show (previously described as ‘Project Runway meets The Apprentice for Interior Design’) is already halfway through filming — it’ll be an 8-parter screening on BBC2 in Spring/Summer next year, and then it goes global via Netflix! So far, in my capacity as Series Judge, I’ve been scooting all over the UK, from Devon to Newcastle so far, following 10 fledging designers (down to 5 at the time of writing!) progress through a range of challenges, joined for each episode by a roster of tremendous guest judges, and losing a contender per round. Literally can not wait to tell you all, as this is a show that truly celebrates the art and craft of what it takes to be a great interior designer. Plus there’s jeopardy, intrigue and even some tears! 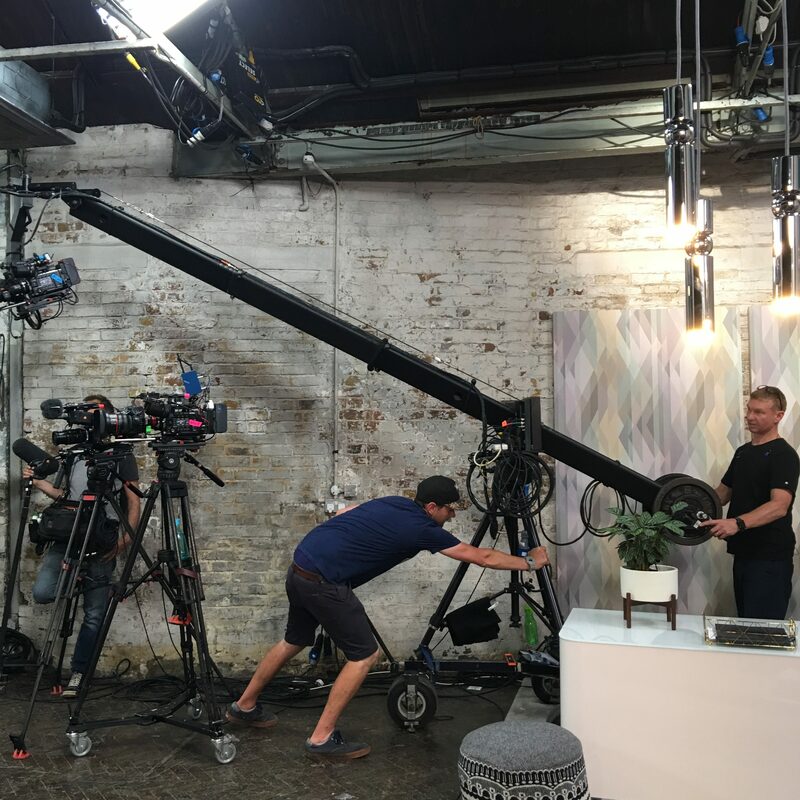 Behind the scenes at Project Interiors! Very excited to be collaborating with US super brand, Arteriors, on the first of its ‘Designer Interpretations’ series in the UK. Mark Moussa, Founder and Creative Director of the brand explains: “Designer Interpretations is something that we have been developing in the US for the past couple of years. It enables us to take a step back and let a designer that we respect and admire put their stamp on our product. 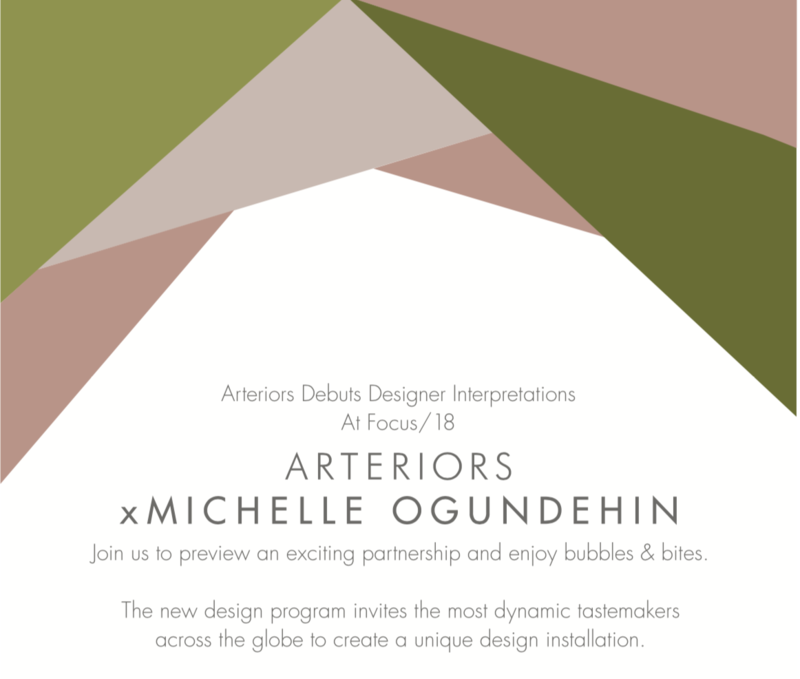 We’re thrilled that Michelle agreed to be our first UK collaborator for this series and can’t wait to see her take on our brand.” So, I’ve selected my favourite pieces from the collection — furniture, lighting and accessories – picked my paints, fabrics and flooring, and created a scheme to weave it all together ready to preview at the new Arteriors showroom at Chelsea Harbour Design Centre during this September’s Focus 18. 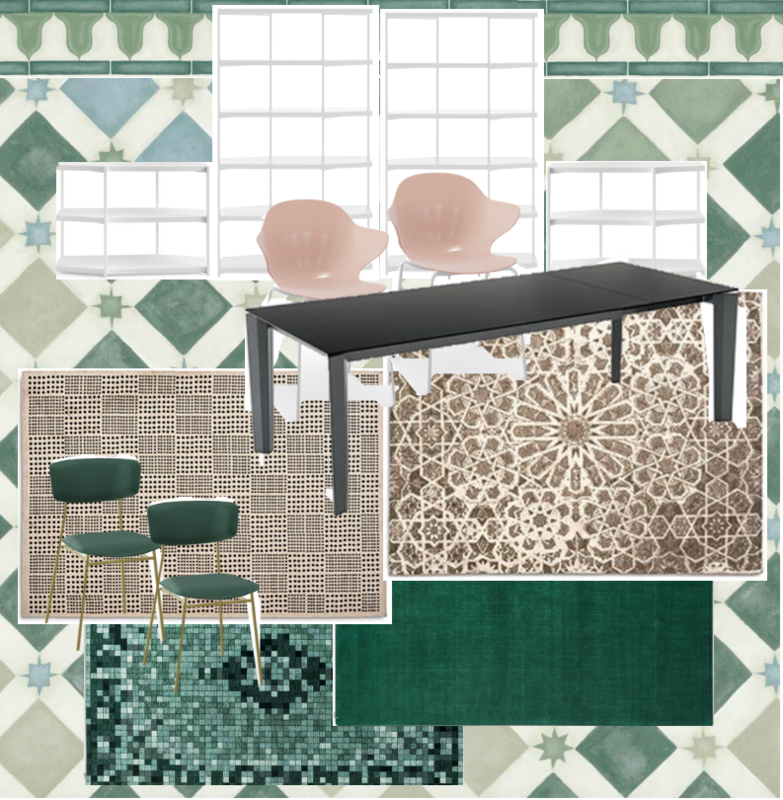 Moodboard for one part of my proposal to re-style the new Calligaris Tottenham Court Road showroom. Oh I do so love a good read but I have a bad habit of starting several books in one go, so at the moment I’m perusing the latest from the Do series of books, Do Inhabit: Style your space for a creative and considered life by Sue Fan and Danielle Quigley – a pocket-sized invitation to create a meaningful space that’s connected to nature. As they put it, “Less noise, more Earth. Less house, more home.” Hand in hand with this, as an appreciative student of all things Buddhist, I was recently introduced by Mary Portas to the writings of the American Tibetan nun Pema Chödrön, so now I’ve added Living Beautifully with Uncertainty and Change to my reading list. Which led seamlessly onto immediately starting M Scott Peck’s The Road Less Travelled And Beyond, his follow up to his seminal earlier book, and a guide to spiritual growth in this age of anxiety. And then, in the space of a fortnight, I picked up on several different references to Steven D Levitt and Stephen J Dubner’s Freakonomics, a book I’d never got round to reading when it was first published in 2005, and with a subtitle of ‘Assume nothing, question everything’ I’m amazed I didn’t, but at least now I finally got the message that I need to give it some time. Phew. Thank goodness I’ve got a three-week holiday break coming up! More to report, but that’s it for now. Everything else you can follow in pictures via my Instagram, in words via Twitter, and a glorious amalgam of both right here! Why not subscribe to never miss another post, especially my (almost) weekly Trendbulletins.